Need some expert IT Service Management, Information Security Management, Business Relationship Management, Business Continuity Management, Risk Management or IT Governance consulting and coaching, but not sure where to start looking? Look no further than INTERPROM’s experienced, knowledgeable, and flexible coaching staff. We want you to have the help you need when you need it. That’s why having access to INTERPROM’s experience and expertise on an as-needed basis is what is most appealing about our mentoring and coaching service, as well as sets us apart from other consulting services in our industry. 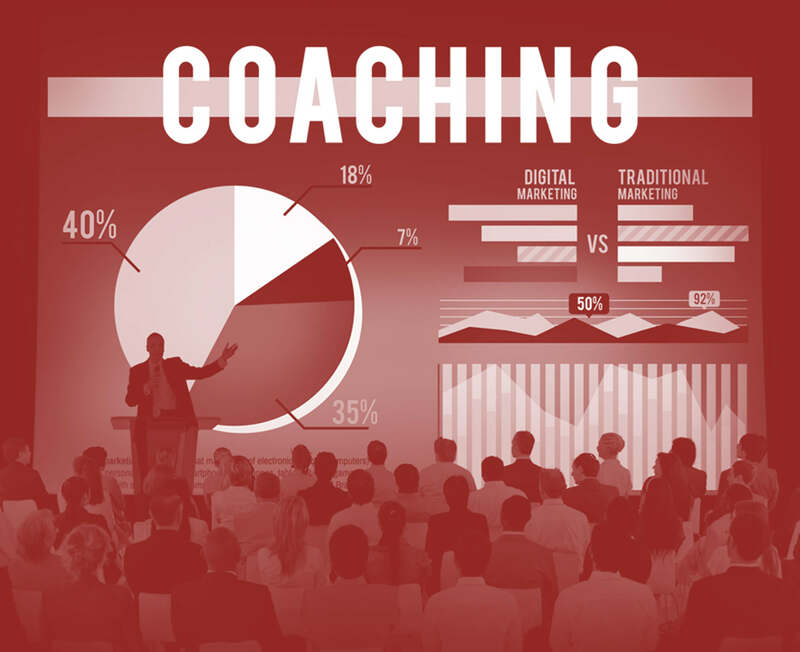 Your personal mentor and coach allows for access to decades-long experience and expertise that is right at your fingertips. Whether it’s IT Service Management, Information Security Management, Business Relationship Management, Business Continuity Management, Risk Management or IT Governance consulting and coaching that you need, let us help you grow into a stronger organization. We’re here to help you with all of your mentoring and coaching needs. You get to choose when you need your mentor or coach. You also get to choose for how long, how you need access, for what you need them, and who is allowed to access your mentor or coach. Contact us today about our subscription-based mentoring and coaching rates.